We work hard for our clients. 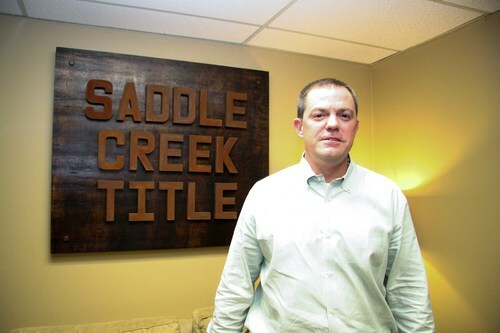 We sincerely hope you'll consider Saddle Creek Title for all of your title and real estate closing needs. Fill out the form to get our email newsletter designed exclusively for realtors in the Mid-South. Attorney, M. Neal Hanna provides full service legal representation. A full service title insurance and real estate closing firm. One of the leading providers of international investment services. A leading provider of reverse mortgage closing services for the retirement age population. Our legal and professional team can assist you with contract and document preparation and review. 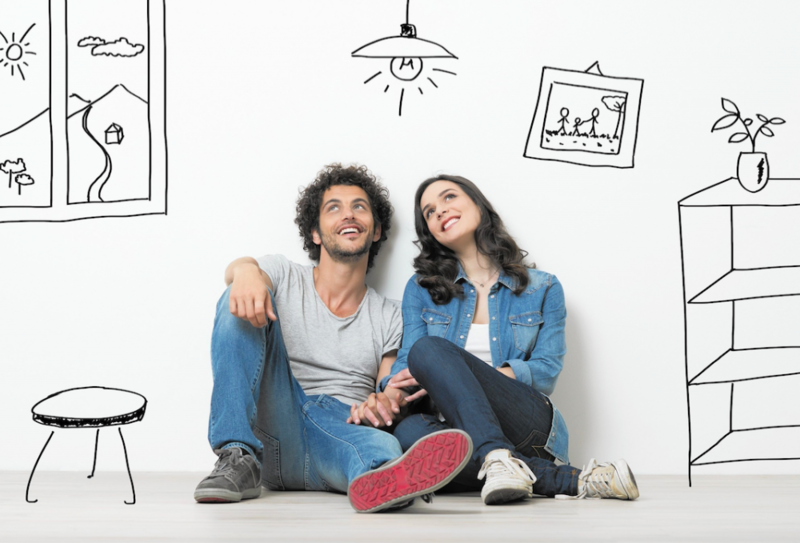 Consulting services to help you navigate all aspects of the real estate market. Our legal staff can also assist with other real estate related legal matters such as these listed and more. Our real estate closing professionals are available anytime including nights and weekends to answer your questions. Flexible options are also available for scheduling your closing including after hours closings or even bringing the closing to you.